Hi there. I am now posting library news and information at BJORNJONES.COM. Please visit me at my NEW site. Thanks!! 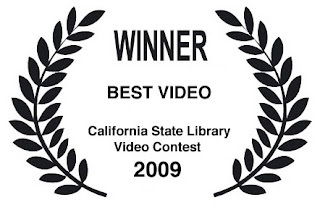 Fall 2009, California State Library sponsored the "Fast Internet Matters" video contest. Submissions were judged based on clarity of message, creativity and video quality. Our winning video will be announced today (Dec. 14) in Sacramento at the Opportunity Online Summit, a conference to develop strategies for improving Internet connections in libraries across the state. Salinas Public Library will be awarded $10,000 to expand and improve Internet access at the library. Special thanks to my co-writer-director-producer, Garland Thompson Jr (this project could not have happened without him). I would also like to thank the talent: Benjamin MacBean, Anthony Lacono and Jayne Wilsey. Great job everyone! The Librarian Zone is my first movie. 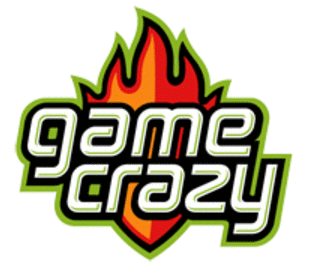 It involved everything from brainstorming the idea to uploading the final product to Youtube. The whole process was really FUN! I had no idea that making a two-minute video would involve so many steps. Now I know and I can't wait to do another one! Create the BEST 2 minute video about why your public library needs fast Internet access, and you could get your Public Library get a $10,000 grant that will make a difference in your community! Check out the details HERE. I want to win this contest! Salinas Public Library is going to enter a Sci-Fi short film that answers the question, "why our public library must have fast Internet". The world needs librarians... here's just ONE reason why.